Tour departs Cairns city accommodation at 7:30am. 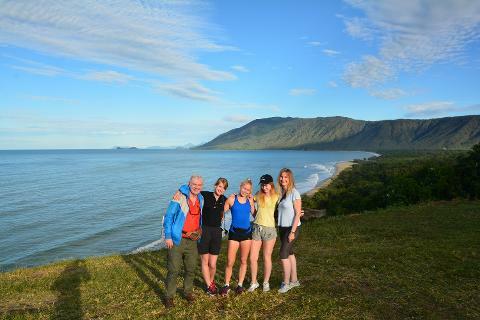 We begin our journey heading North along the Great Barrier Reef Drive with gorgeous coastal views of the Coral Sea. 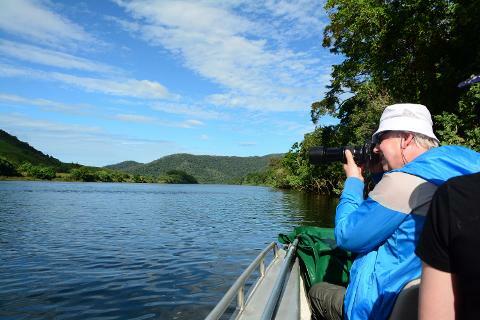 Our first activity is a real highlight for our customers, the Daintree River Wildlife Cruise. 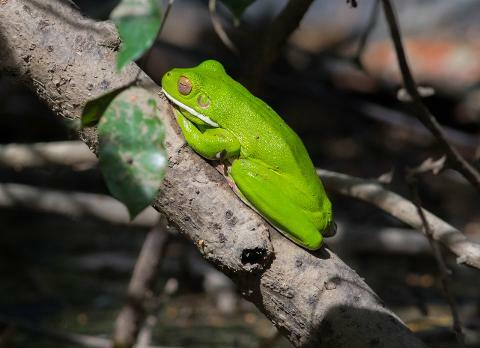 Our cruise is a two hour exclusive tour full of opportunities to observe and photograph some of the most primitive forms of animal and plant life in the world. 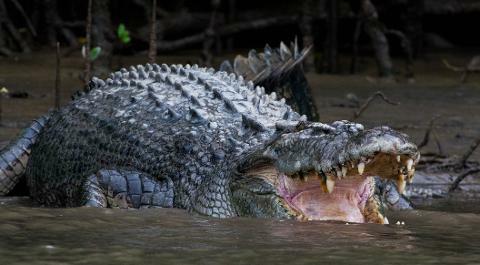 Most days we experience great bird life and crocodile activity. Lunch will be held at the Daintree Tea House. With 30 years in operation, they have mastered the art of perfection. 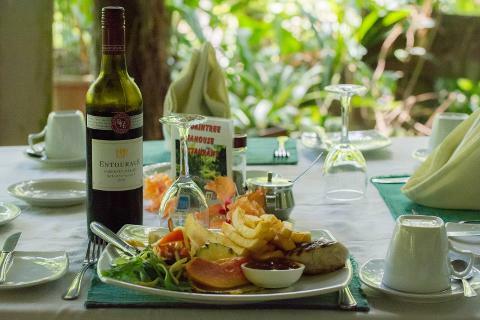 Lunch has an exotic theme with the outside dining area secluded in the rainforest with beautiful views of tropical rainforest and continuous sounds of birds and nature. A fruit tasting presentation is often a part of their wonderful service. 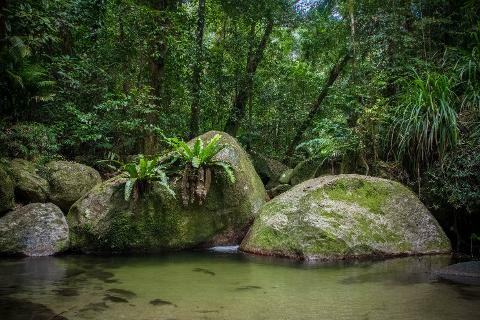 Mossman Gorge, our chance to explore! 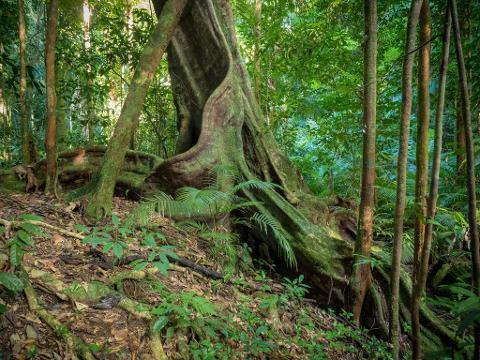 We will take you on an ancient journey to witness the evolutionary complexities of the Rainforest. 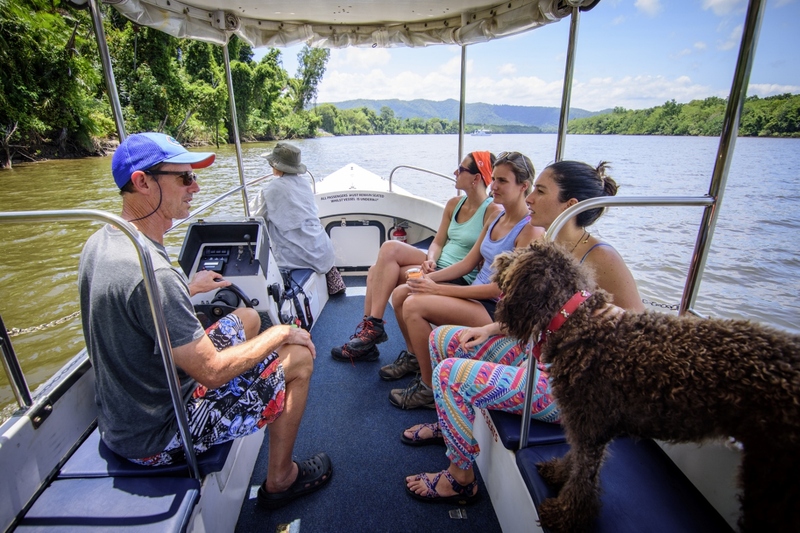 The Gorge has multiple trails for our guides to share and interpret for you. 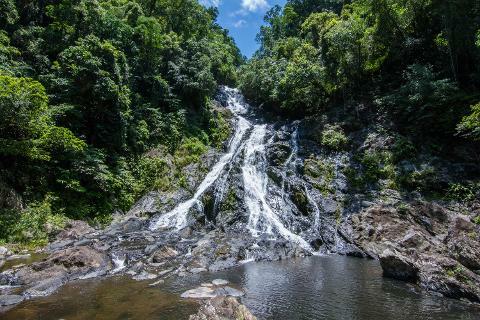 There is the potential to enjoy up to 4.5 Kilometers of quiet walking tracks within the World Heritage Area with time to enjoy a swim in the incredible fresh water gorge.